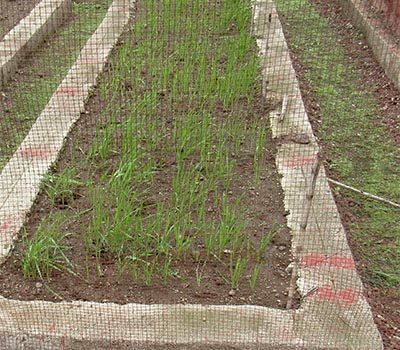 In August 2016, the BPAT team visited the bread wheat breeding program at the Ethiopian Institute for Agricultural Research, in Kulumsa Ethiopia. 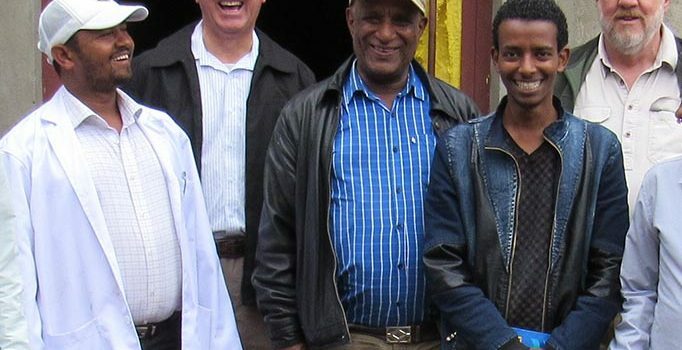 In August 2016, the BPAT team met with the EIAR (Ethiopian Institute for Agricultural Research) bread wheat breeding team, in Kulumsa, Ethiopia. 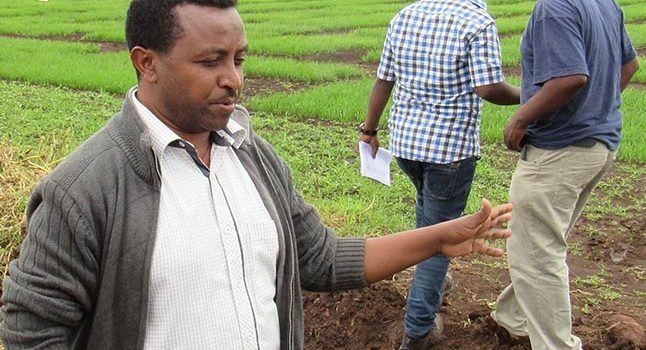 The BPAT team visited the durum wheat breeding facilities of EIAR (Ethiopian Institute for Agricultural Research), in Debre Zeit. 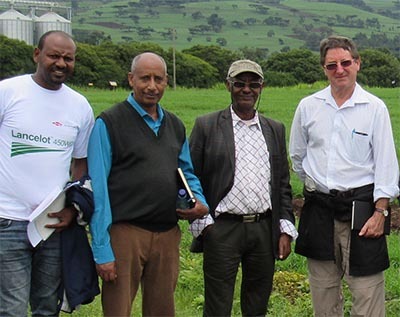 In August 2016, the BPAT team visited the Ethiopia Institute for Agricultural Research (EIAR) Chickpea breeding program in Debre Zeit in Ethiopia. 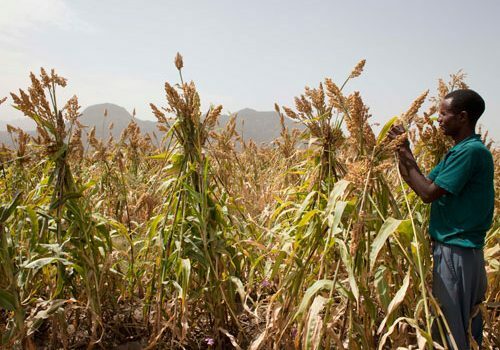 In August 2016, the BPAT team visited the Maize and Wheat production programs in Rift Valley Ethiopia. 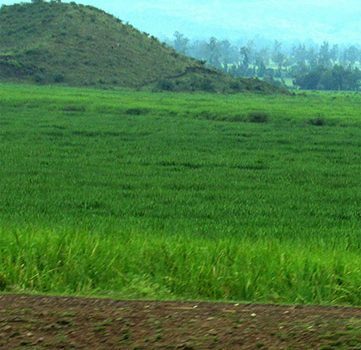 In August 2016, the BPAT team visited the Ethiopia Insitute for Agricultural Research (EIAR). 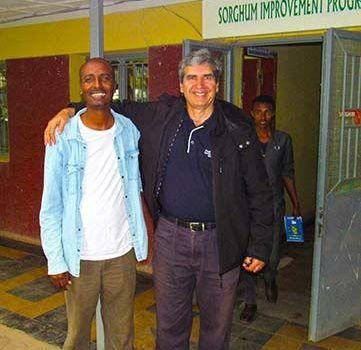 During this visit, BPAT leader Dr Chris Lambrides caught up with UQ student Alemu Woldetensaye who is the physiologist for the Sorghum Improvement Program.